FC Dallas have parted ways with manager Oscar Pareja amid reports that the Colombian will take on the same role at Liga MX side Tijuana. 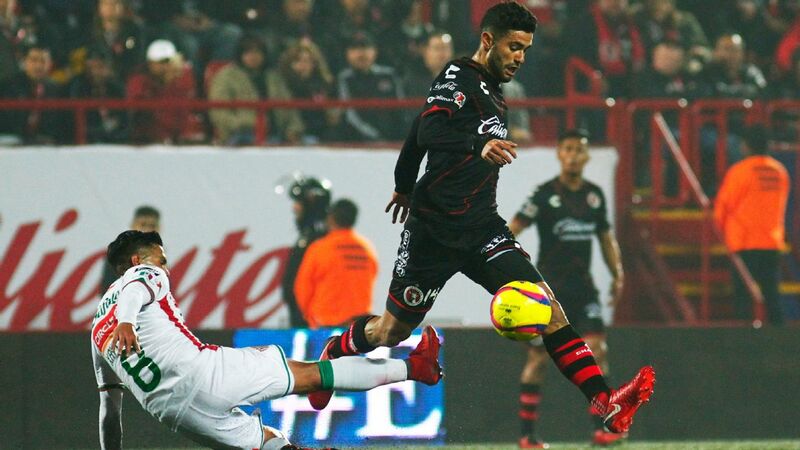 Sources told ESPN Mexico that Pareja has agreed to a deal with Tijuana, who fired Diego Cocca after having lanquished for most of the season in Mexico's top division. 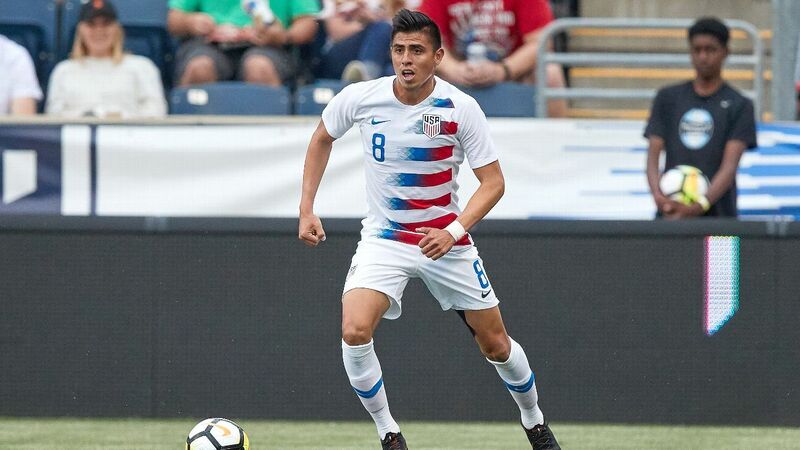 Pareja's agreement with Tijuana was initially reported last week by Goal.com.